Could Daffodils help us cure cancer? It may sound like a folk fairy tale but according to researchers from the RNA Molecular Biology Laboratory, there exists a scientific link between cancer and an extract from the flower. 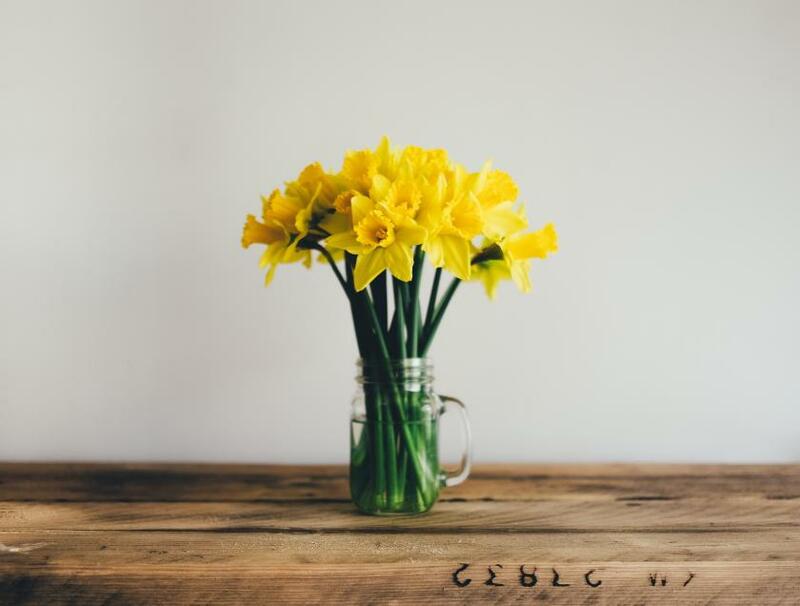 Researchers have been able to extract a natural anti-cancer compound from the European-native Daffodils (Amaryllidaceae Narcissus) called haemanthamine. They observed that this compound blocked the production of a protein which is essential for the growth of cancer cells. "Cancer cells are particularly sensitive to a reduction in protein synthesis," explains the study which was published in the scientific journal Structure (Cell Press). The compound achieves this by binding the ribosome, a protein builder found in cells which is responsible for the synthesizing process. The compound also hinders the production of such nanomachines in the nucleolus which will trigger the stabilization of the protein p53 and lead to the elimination of cancer cells. The research states that "the presence of p53 in cells is indeed required for the effect of nucleolar stress activation to be impactful on cell growth limitation." "Effects on protein synthesis, ribosome biogenesis, and p53 stabilization would all contribute to preferential killing of cancer cells," the study added. Haemanthamine is part of a large category of therapeutic molecules of natural origin. Morphine (potent painkiller), quinine (anti-malarial agent), and ephedrine (anti-asthmatic) are other examples of alkaloids extracted from plants used in medical treatments. The research was led by Denis Lafontaine, who is a professor at the University of Brussels (ULB) and a research director with the Belgian National Fund for Scientific Research (F.R.S./FNRS). This is the first study to provide a molecular explanation to the anti-tumoral activity of daffodils. Previously, scientific research has also looked into using an extract called galantamine (found in the leaves and bulbs of daffodils) to use in the treatment of the early stage of Alzheimer’s disease. The yellow flower, which is a symbol for numerous cancer charities, has been in use for centuries as a natural medicine and remedy. Many countries such as the United States, Canada, Ireland, and Australia have organized their own campaigns under the name of 'Daffodil Day' wherein people donate, volunteer and wear pins to raise awareness about cancer.However, studies have also indicated dangerous side effects due to unmonitored usage of daffodils. While chewing on the stem could cause complications such as rashes, shivering, and could lead to fainting, more extreme reactions are said to include brain disorders or lung collapse. Lafontaine and the research team have expressed plans to collaborate with Veronique Mathieu (Faculty of Pharmacy, ULB) in the near future. They will test the effect on ribosome biogenesis and function of four Amaryllidaceae alkaloids, representative of the chemical diversity of these molecules. The main target will be to identify the most promising chemical backbone which will be developed as a lead compound in cancer therapeutics.